Wallace Chevrolet > Cadillac > Cadillac CT6 Gets Rearview Mirror With Streaming Video! 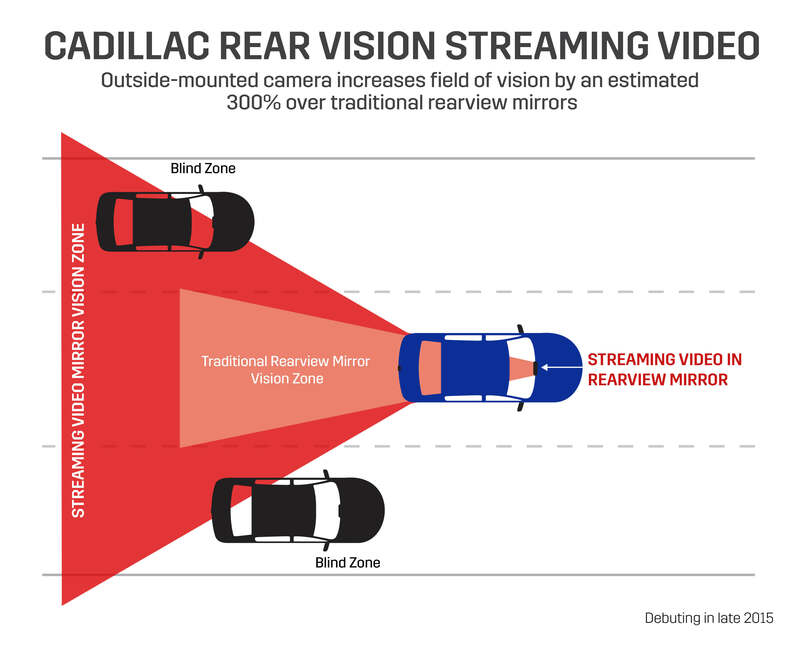 Cadillac CT6 Gets Rearview Mirror With Streaming Video! and it’s packed with loads of cool new tech features, like a rearview mirror with a built-in streaming video screen! Unlike a standard rearview mirror, the CT6 features a streaming, high-resolution video camera screen embedded in the rearview mirror to provide an expansive view of what’s behind. 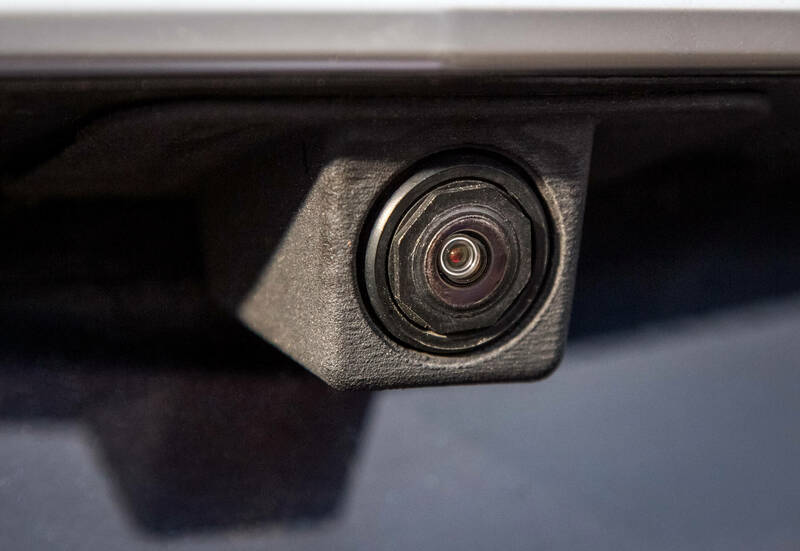 A small, HD camera attached to the trunk sends a high-def video feed that’s been tuned to respond well to both in low and bright light. Plus, the camera features a hydrophobic coating which helps keep it free and clear of moisture. A tiny camera on the rear of the CT6 sends an HD video feed to the vehicle’s rearview mirror display. Simply glance at the 1280×240 pixel TFT-LCD display in the mirror and your treated to an unobstructed view out of the back of the vehice. In fact, Cadillac says the in-mirror display increases visibility more than 300 percent compared to a traditional rearview mirror. But if you’re still hankering for a more traditional rearview mirror experience you can also flip the toggle below the mirror and return to a traditional rearview mirror experience. Amazingly, Cadillac researches working on the project have been awarded 10 patents- nine for video processing and one for the streaming mirror. The patents cover everything from de-warping, glare reduction and camera hardware design. It’s the first very General Motors product to launch with a rearview that features a streaming video display, and we’re incredibly excited to get our hands on the the latest Cadillac vehicle when it arrives in a few short months.